Roger Federer won his 13th Grand Slam by defeating Andy Murray in US Open last Monday, one short of Pete Sampras' record. 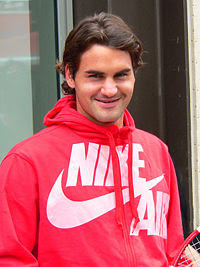 Federer is the first player to win five straight US Open singles titles. By defeating Elena Dementieva in the 2008 US Open semis, Jelena Jankovic reached her first ever Grand Slam final.